Dest1ny Dev is currently working on a Jailbreaking tool called "iF0il". This Jailbreak is currently in development stages, and includes our secret new feature called "Feature4". Feature 4 is a revolutionary new feature that has been formulated by Dest1ny Dev and a feature of its kind as well as the actual feature has never been seen in Jailbreaking before. Recent research conducted by Dest1ny Dev shows that a feature like Feature4 has never been released! 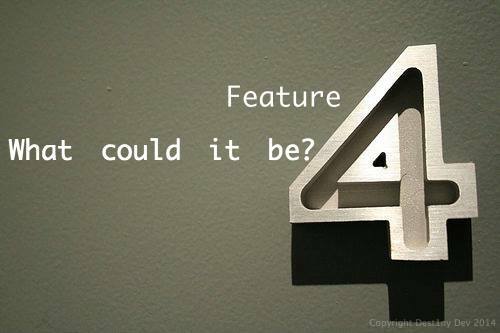 We are so excited for Feature4 and we know that you will love it too! More details regarding Feature4 as well as the specifications of iF0il will be communicated to the public in the coming months. NOTE: Mac® is a registered trademark of Apple Inc and Windows® is a registered trademark of the Microsoft Corporation.